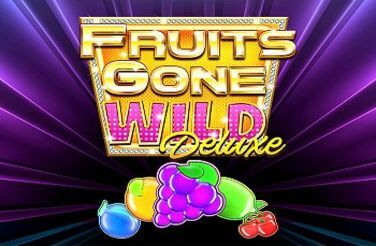 Fruits Gone Wild Deluxe Slots: Play now on 20 paylines for free. 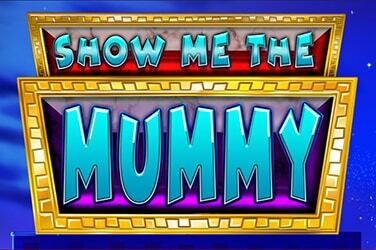 Try to win a massive x5,000 yours stake on every single spin. The quality of this slot is what makes this such a great gaming experience for players new and old. Monopoly Millionaire Free Slot Machines plays out on a 5x5 grid and is complete with 25-reels and 25 pay lines and is one of the latest releases from the gaming developers at Bally Technologies. 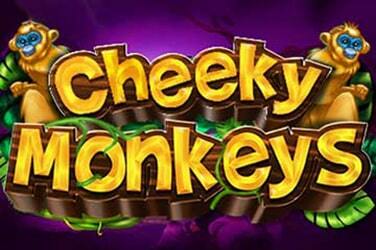 The slot can be played on all devices and betting starts at 40p per spin and goes up to £100 per spin making it a slot that can be enjoyed by newcomers and high rollers. Monopoly Millionaire is complete with features that are randomly activated but the slot is really about the Big Wheel Bonus where players get to spin the Big Wheel to be rewarded with cash prizes or entrance into one of the many bonus features that are on offer, that’s not all, the slot also has a Super Jackpot up for grabs that is worth £1 million, a real life changing amount. When it comes to the visuals unsurprisingly the slot represents the famous and iconic board game that we all know, and love and it even has Mr Monopoly on the right hand side of the 5x5 reels. The backdrop is depicted with a city skyline and players can expect to come across symbols such as the iconic playing pieces such as boats, planes, bikes, cars and so on. Players will also see the Monopoly M, Monopoly Money, the Monopoly Logo and Mr Monopoly who is the wild and can substitute for all of the symbols to create winning combinations. The highest playing symbols are the diamond and the Logo which pay out x2.5 of the players stake when they land five at the same time. 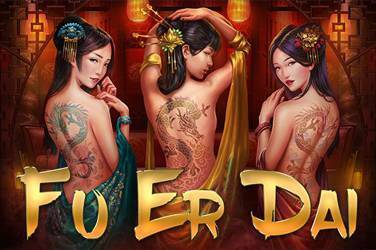 The base game features are randomly activated and include the Community Chest Bonus feature where players get to pick one of three cards to be awarded with a multiplier of up to x10. There are also the Chance and Mystery symbols that can appear on any spin which are then replaced by other random symbols and these are aptly titled the Chance feature and Mystery feature. There is no doubt though that Monopoly Millionaire is all about the Big Wheel Bonus and this is triggered when players land three of the Big Wheel bonus scatter symbols in the base game, however these can only land on the 1st, 13th and 25th reels. The player then spins the Big Wheel and are awarded with a cash prize of up to x400 of their stake or given access to one of the following bonus features. 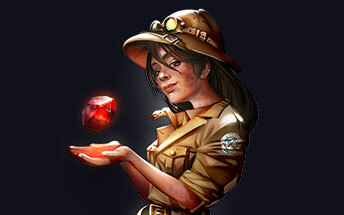 First there is the Railroad Bonus feature, where players are awarded 8 free spins which carry a multiplier of x2 – x10 or a cash prize equal to x5 of their stake on each free spin. Next is the Free Parking Bonus feature where players pick 5 cards from a stack of 23 and these award a cash prize of up to x7 pf the players stake or 1 – 5 Jackpot symbols which reward x10, x20, x40, x100 or x400 times their stake respectively. 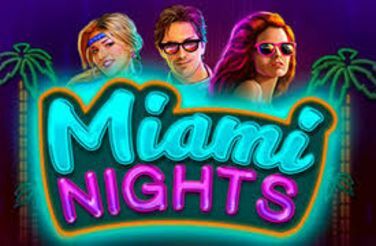 The Electric Company Bonus feature awards players with 10 free spins and of a switch symbol shows on the 25th reel the reward is up to x25 of their stake and players can also win additional free spins whilst playing this feature. Finally, there is the Go to Jail Bonus feature where players have three rolls of the dice. If they land a double on the 1st roll they win x75 of their stake, if they go on to roll a double on their 2nd roll they win x25 of their stake and landing a double on the 3rd roll pays them x10 of their stake. 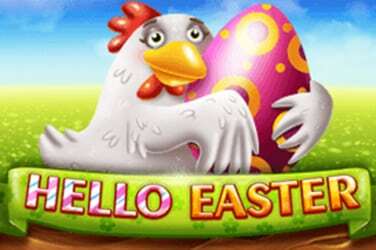 If they are not that lucky and land no doubles, they are still rewarded with x5 of their stake. 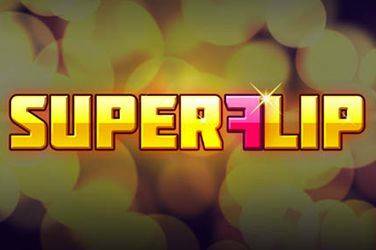 The one every player will want to land though when it comes to features is the Super Jackpot as this can be activated in the base game where players do not land a winning combination, but it really is worth an astounding £1 million!